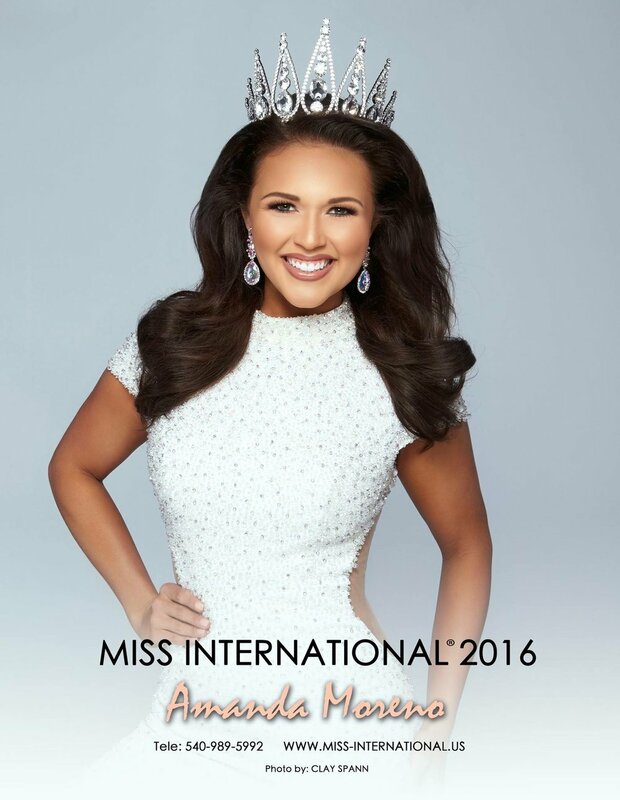 Amanda Moreno Consulting offers professional pageant services for competitors who are ready to ready to take their skills to the next level. With over 15 years of experience in the industry, our proven coaching method transforms contestants into their personal best. Amanda Moreno Consulting produces local, state and international winners annually. 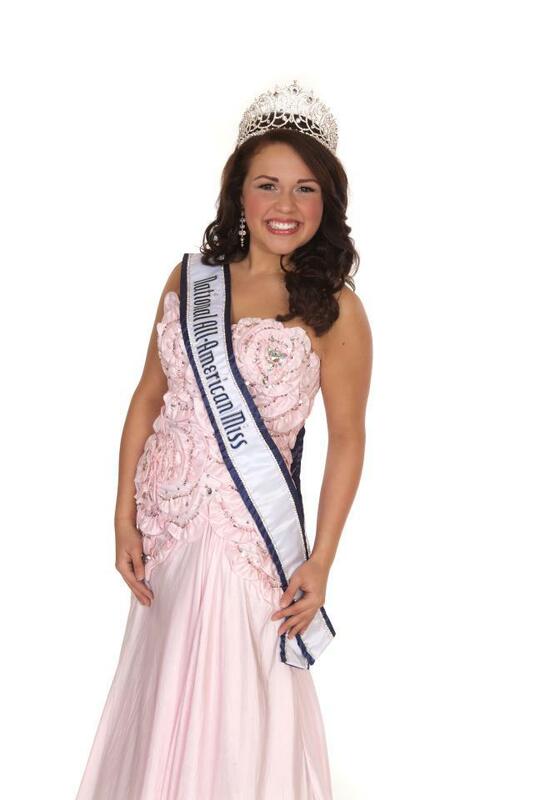 Professional Pageant Services offered for National American Miss, Miss American Coed, International Junior Miss, USA National Miss, Miss America, and more! USA National Miss and Miss Pre-Teen, Miss Teen, and Miss International! Sign up with your email address to receive professional pageant advice and information to help you capture the crown!